Nestled along the coast Ise Bay and stretching from near Nagoya down to Wakayama and the Pacific, sits Mie Prefecture. This is a unique pocket of Japan, home to history, culinary culture, and natural beauty that rivals better-known areas and is just beginning to be discovered. If you’re chasing something a little different, a little less tourist-trodden, and a little undiscovered, Mie is worth a visit. The prefecture is home to fourteen cities in total, and a number of spiritually significant spots, the most famous being Ise Jingu, known as the most sacred Shinto shrine in Japan. Ise Jingu dates all the way back to the 3rd century, and still to this day the shrine draws around six million pilgrims and visitors each year who flock to the site for different religious events and ceremonies. Mie is also home to Iga Ueno, a merger between Iga City, Ueno City, and five towns and villages that surrounded the area. 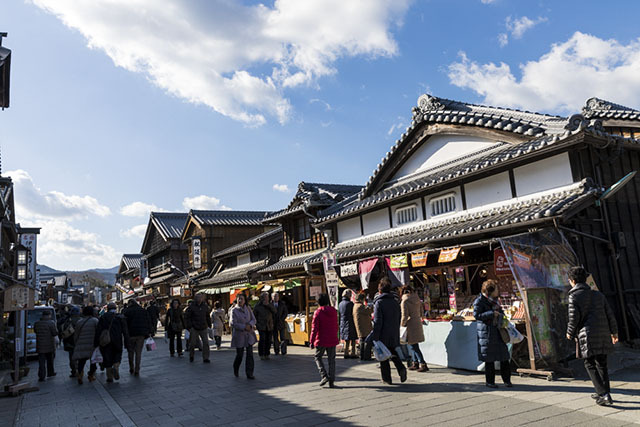 Here in Iga Ueno, you’ll find two of the prefecture’s most popular tourist attractions, Ueno Castle and the Ninja Museum. 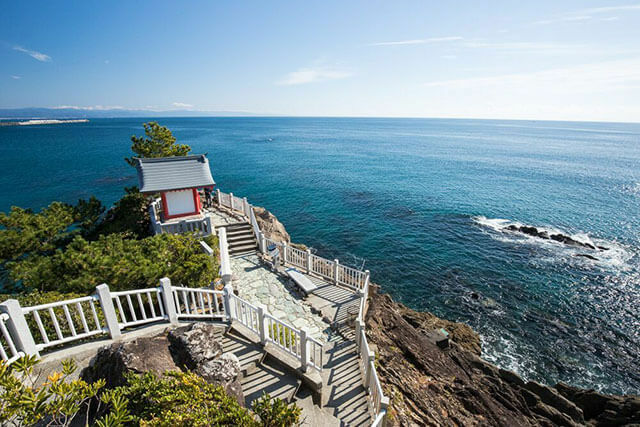 Mie’s landscape is incredibly diverse; along the Pacific Ocean you’ll find long stretches of stunning coastline. Head closer inland and you’ll stumble across rugged mountainous regions like Mt. Gozaisho, ideal for hiking and skiing. In terms of food, Mie has a few main specialties, the highlight of which is Matsusaka beef. With its high fat-meat ratio and careful cultivation it’s equivalent to Kobe beef in terms of quality and reputation. Beyond beef, the Ise lobster, known in Japanese as Ise-ebi is a local favorite, though seafood in general (especially oysters) is abundant and fresh. For sweets you can’t miss the chance to sample akafuku mochi. This popular sweet consisting of mochi (rice cake) topped with red bean paste, was created to look like the Isuzu River which flows through the heart of Ise. Mie is a hotbed of traditional and contemporary craftsmanship. Iga Ware is a traditional form of Japanese pottery that is believed to have started around the second half of the 7th and 8th centuries. Pearl diving is another popular Mie practice. Head to Mikimoto Pearl Island where you’ll find some of the most impressive pearl diving and culturing set-ups in the world. 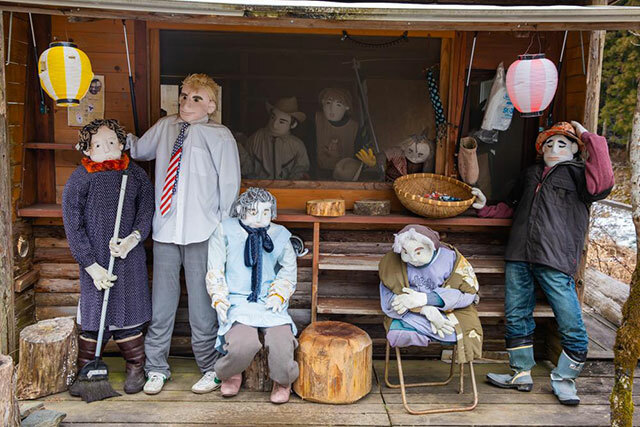 For further exploration throughout Mie, consider visiting Nagashima, a coastal pocket of Mie home to the family friendly Nagashima Resort and other luxury focused holiday options. The best way to get to Mie is via train or car, and the latter will give you the most freedom to fully explore on your own timeline. If you’re traveling from Kyoto or Osaka, the Kintetsu-Limited Express will get you to most of the main areas. From Tokyo it’s very straightforward too, just take the Tokaido Shinkansen to Nagoya then switch to local trains, either Kintetsu or JR depending on where you’re headed.